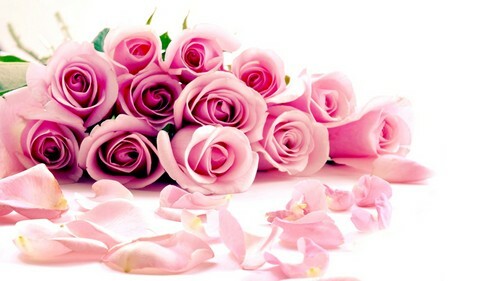 mga rosas. . HD Wallpaper and background images in the bulaklak club tagged: beautiful flowers rose pink. This bulaklak wallpaper contains palumpon, kurpinyo, posy, nosegay, rose, rosiness, rosas, and rosal. There might also be damask rose, summer damask rose, rosa Damascena, and butterfly orchid.